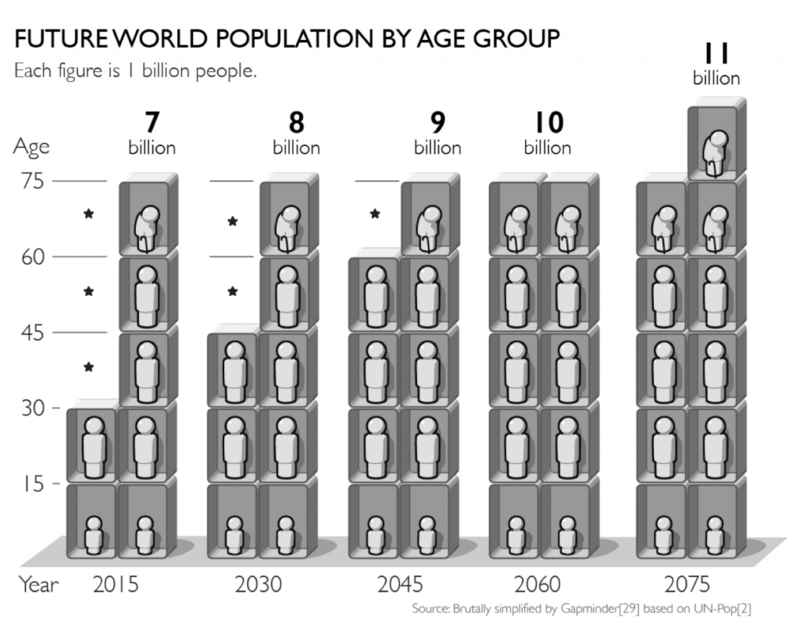 Population forecasts are based on UN Population Division, World Population Prospects 2017. This phenomenon is also called the demographic momentum. The way Gapminder illustrates the fill-up is brutally simplified. For a more accurate explanation by the UN Population Division, see this overview or this detailed description.